If there is one thing you still don’t know about me, it’s that I love “budget” travelling. Of course I have to put “budget” because I love to get the most out of everything without having to spend too much. That is true for all my purchases including travel. I’ve posted a few articles in the past about my domestic trips since I started blogging last year. One of the most memorable trips I had with the family was back in September, 2009, during Typhoon Ondoy. It was one of the best deals I got because we unbelievably spent less than P5, 000 for a Zest Air round-trip flight for five going to Boracay. But amidst that fateful typhoon we experienced, we were flown home safely. Speaking of Zest Air, it is now rebranded as AirAsia Zest, after AirAsia Philippines and ZestAir entered into astrategic partnership very recently. This alliance promises to provide a world-class travel experience that every Filipino deserves. It also updated its tagline to: AirAsia Zest, The Right Way To Fly. AirAsia Zest now offers international and domestic flights to more destinations with unrivaled daily low fares. Not only that, to complete your travel experience, AirAsia Zest now offers in-flight menu of Hotmeals. I’ve experienced checking-in early for a flight either too late for breakfast or too early for lunch, so I end up buying expensive, but not so filling, food at the airport. 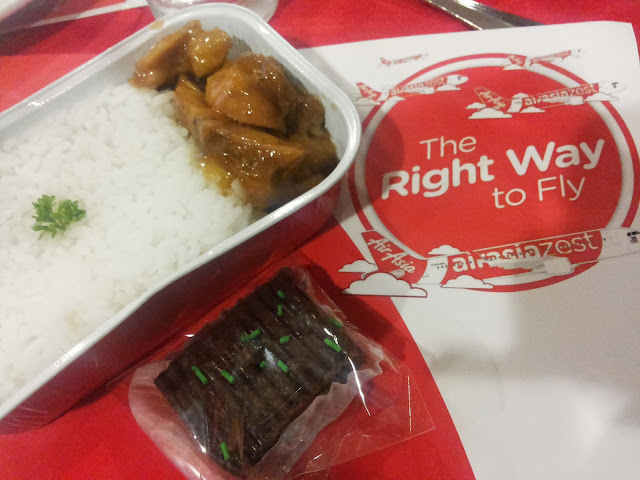 I was thrilled after finding out that AirAsia Zest offers inflight Hotmeals at a very affordable price. 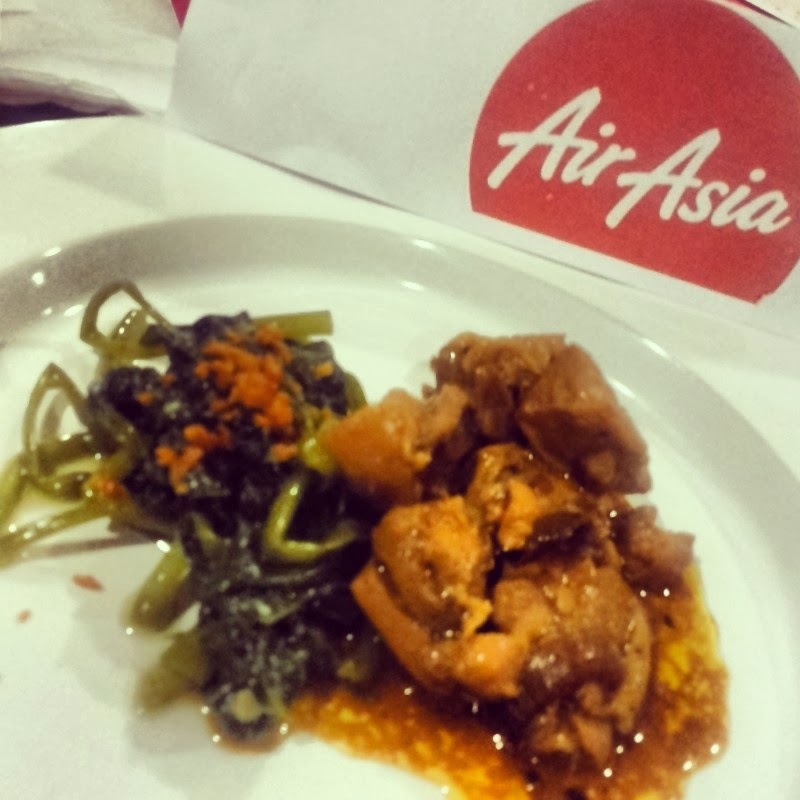 In fact, it’s the most affordable low cost airline meals in the Philippines. Plus it’s made from fresh and quality ingredients and promises to be the most delicious and suited for local taste. Their Hotmeals may be ordered onboard for Php 200 each. 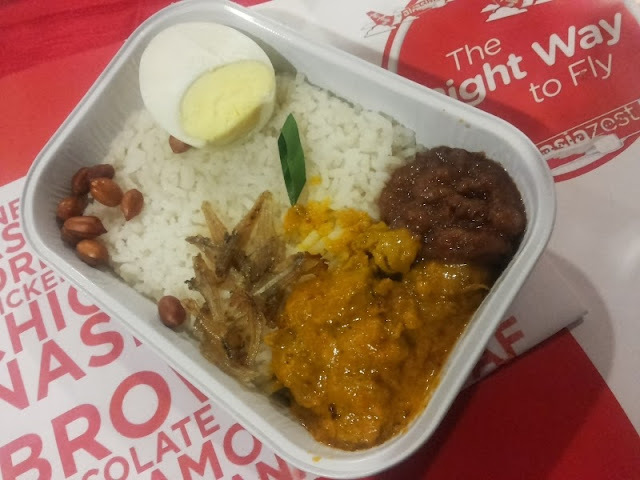 But if you pre-book your meals (up to two meals per flight) @AirAsia.com via Manage My Booking they give you a 15% discount (Only Php 168 only)and free 100ml water. You may choose from: Chicken Adobo AlaMariles, Junior Cho’s Korean Beef Stew, Uncle Chin’s Chicken Rice, Maan’s Pasta Arrabiata, Beef Caldereta and Pak Nasser’s NasiLemak. 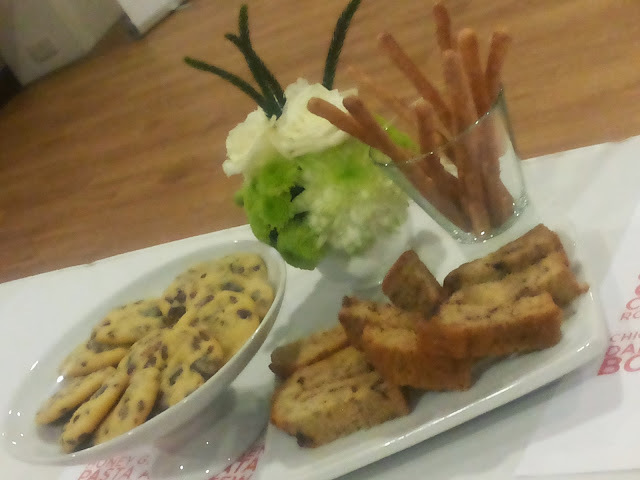 I got a chance to taste their Hotmeals along with other food and lifestyle bloggers last week during its launch. Jonathan Yabut, the first Apprentice Asia’s winner, passionately presented what’s new with AirAsia Zest including new domestic and international flight destinations, AirAsia Zest’s New Mission (which is to build Philippine tourism,) their latest FREE Seats promo, their FREE flights for Yolanda PH volunteers (seats promo were available at that time and not anymore as of press time) and lastly AirAsia Zest’s Hotmeals. Let me just say that he is very articulate and intelligent and truly a deserving apprentice to Mr. Tony Fernandes, AirAsia’s group’s CEO. What’s more, these sumptuous meals are prepared by Manila Catering Service (MCS) who applies airline technology standards in its processes such as blast freezing/chilling to ensure that the food is preserved in its natural and freshest state. AirAsia Zest also offers delicious desserts such as Cinnamon Breadsticks, Choco Banana Pound, Chocolate Chip Cookies and Fudgy Brownie Bar. 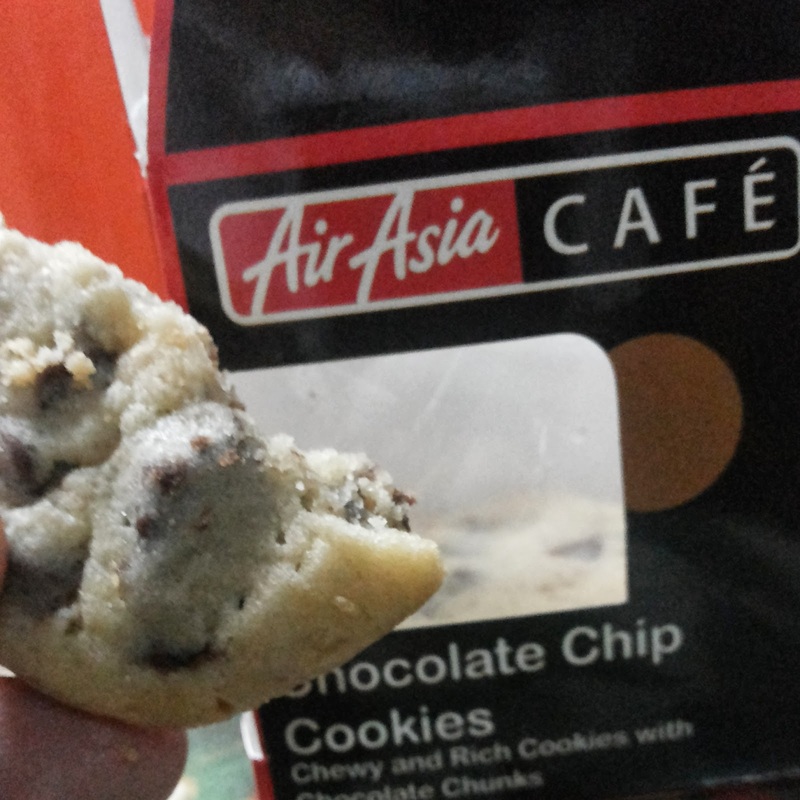 My favorite is their Chocolate Chip Cookies, which I could actually finish a pack in less than five minutes. Doesn’t this post make you hungry? Writing this makes me want to fly to anywhere in the Philippines now just to taste their Hotmeals and their sweet desserts once more! So what are you waiting for loves? 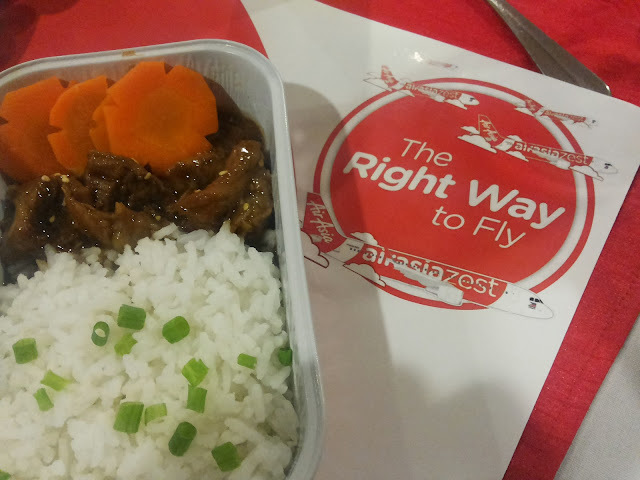 Visit AirAsia.com to book a flight and make sure you pre-book AirAsia Zest Hotmeals (book two meals, you won’t regret it promise!) For promo updates, follow them on Twitter or LIKE them on Facebook.